Ginny Guanco’s figures for her painting exhibit at the Galerie Y in SM Megamall are what can be described as a Bohemian’s rhapsody. The art show, which features all-female subjects, opened on September 15. Of the 32 colorful paintings of women, 26 of these are clad in classic boho chic designs in a bow to the artist’s roots as a full-bloomed flower child in the 70s. 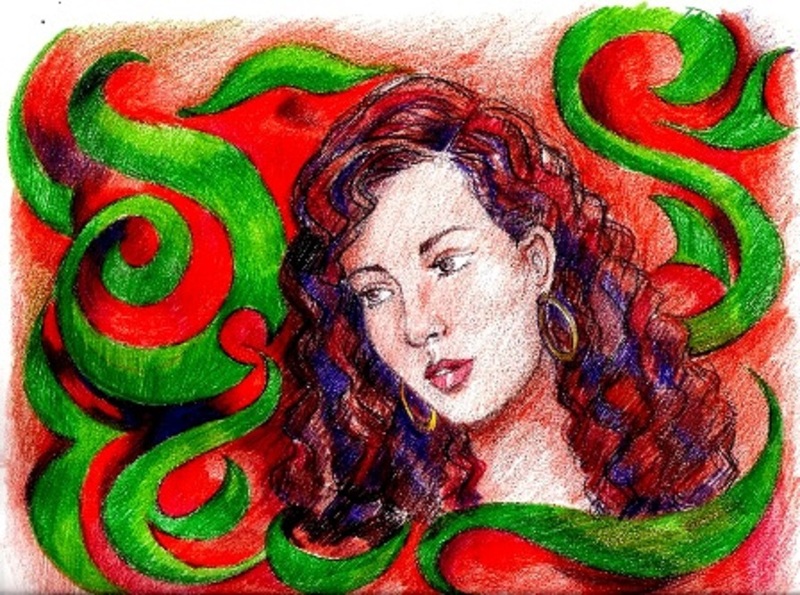 This artwork, done in 2012, which was originally intended as a form of therapy after the untimely passing of her ginger cat, marks the beginning of Ginny's return to art after a hiatus of 15 years. 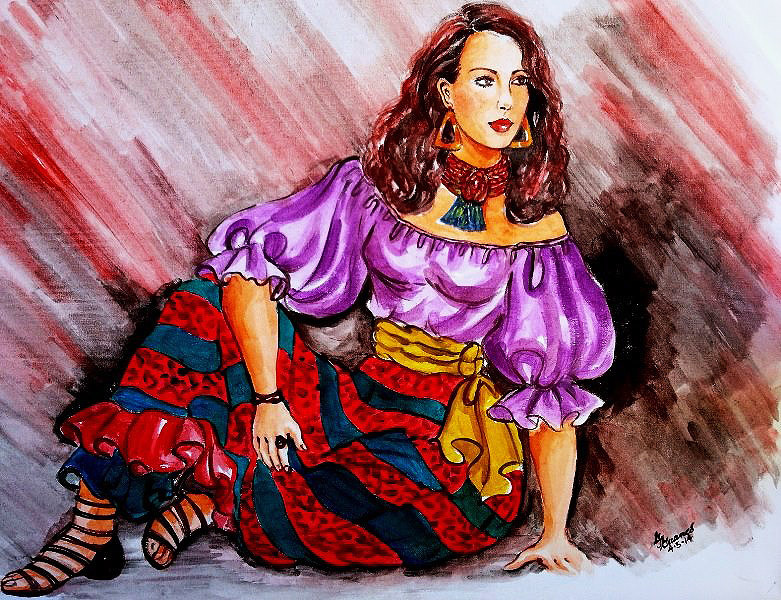 Ginny Guanco’s Boho Chic exhibit will be on view at Galerie Y from September 15 to 24. Opening cocktails were provided by; Chef Jojo Javier’s SWEETIELICIOUS, Chef Greggie Mercado of AGING’S FOOD DELIGHT, WINE DEPOT, NESTEA AND KITKAT Strategic Works, Inc. and Ginny Guanco. The gallery is located at the 4th floor of the SM Megamall, Bldg A. For more information, contact Galerie Y, open from Mondays to Sundays, 10 AM – 10 PM, or call 634- 2704. Visit also the artist’s website, artbyginny.net or FB page: Art by Ginny.